I finally ate my first pear-flavored popsicle of the year. Now I just need to get a watermelon one and my Summer will be complete! 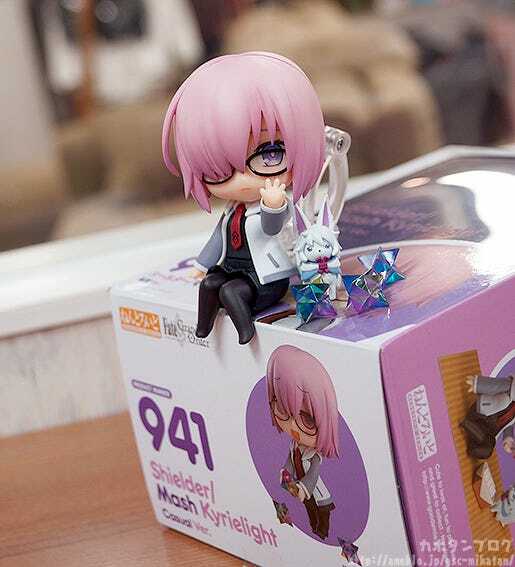 ◆ Nendoroid Shielder/Mash Kyrielight Casual Ver. 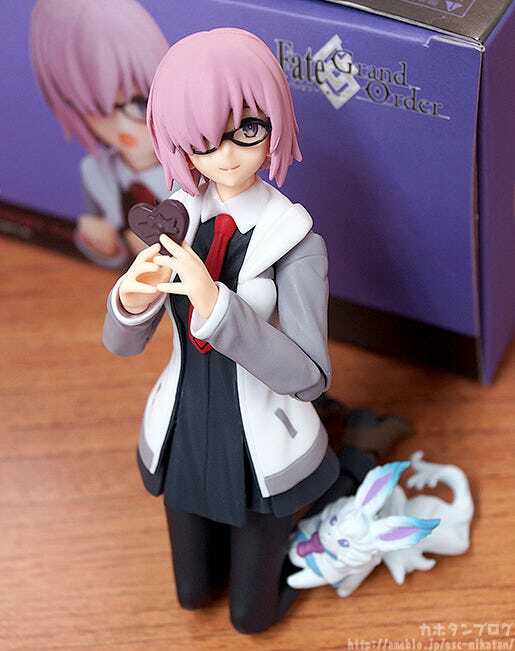 ◆ figma Shielder/Mash Kyrielight Casual Ver. 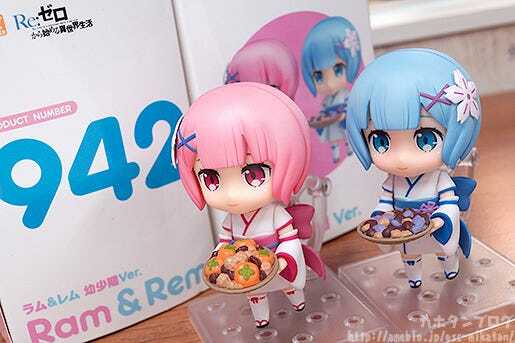 ◆ Nendoroid Ram & Rem: Childhood Ver. If you want to be sure to get one, don’t forget to preorder! Anyway, let’s take a look at these 4 items. 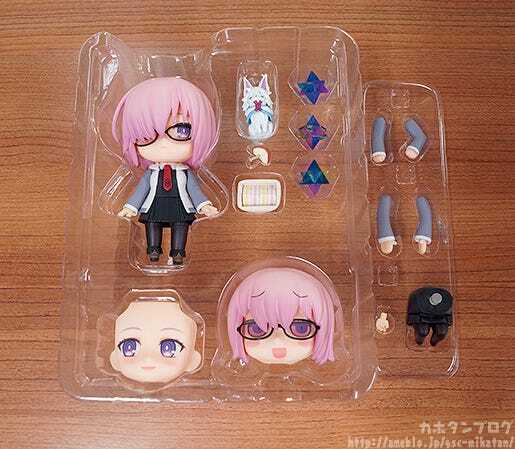 Nendoroid Shielder/Mash Kyrielight Casual Ver. From the popular smartphone game “Fate/Grand Order” comes a Nendoroid of the reliable Mash Kyrielight wearing her casual outfit! 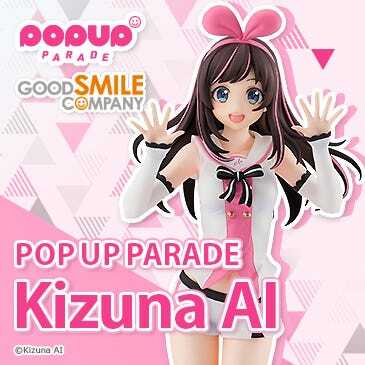 She comes with both a slightly worried looking embarrassed expression as well as a cheerful smiling expression. 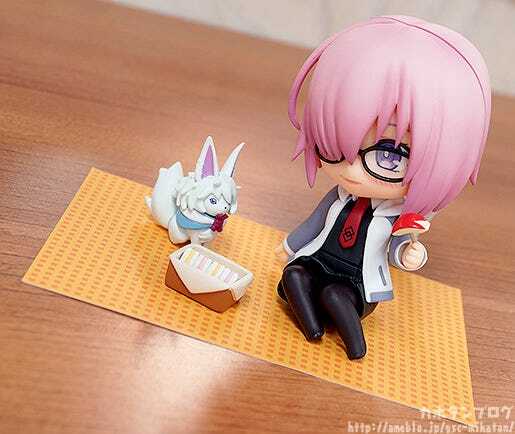 Optional parts include an alternate lower body part to display her sitting, the mascot character Fou-kun as well as picnic parts based on the “Chaldea Lunchtime” craft essence. 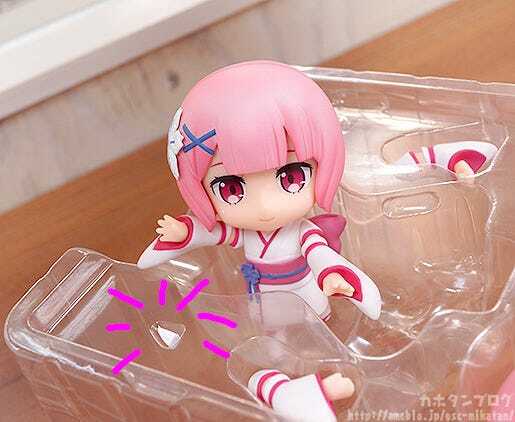 In addition, her third face plate is an expression based on the illustrations from the official “”Learning with Manga! 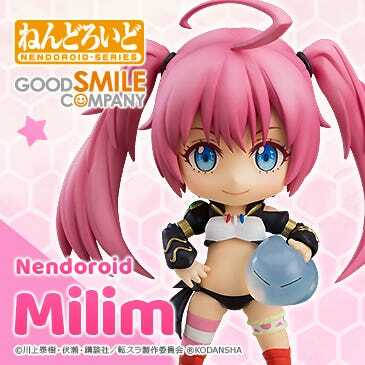 FGO”” manga series, and she also comes with an alternate front hair part to fully match the design from the manga! Three Saint Quartz stones for Summoning are also included to display with her! 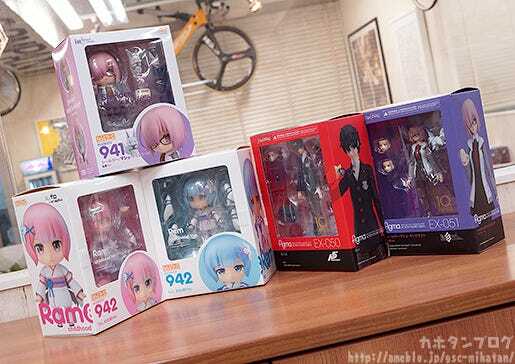 Be sure to add the more casual version of Mash to your collection! 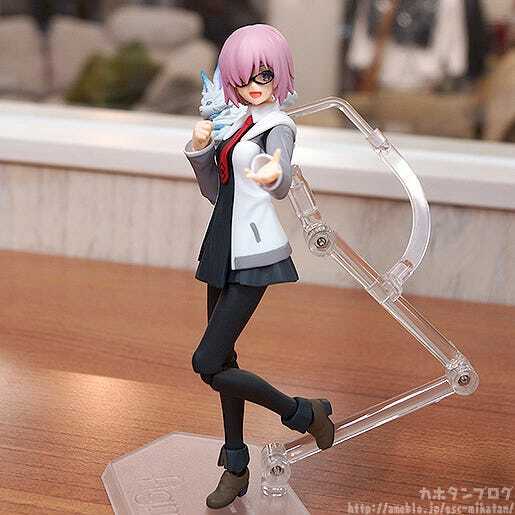 figma Shielder/Mash Kyrielight Casual Ver. 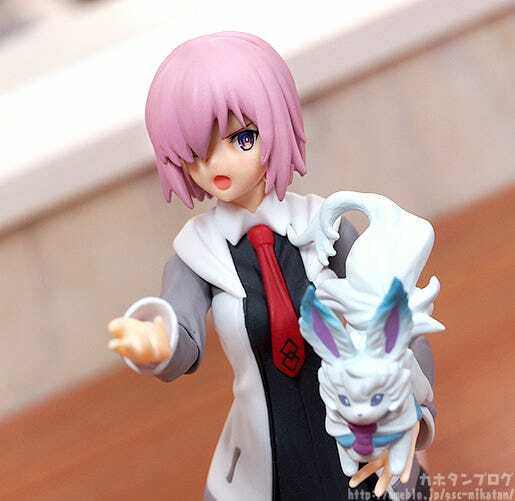 From the popular game “Fate/Grand Order” comes a figma of the Shielder demi-servant, Mash Kyrielight, wearing a more casual outfit! 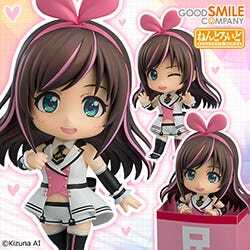 She comes with three face plates including a gentle smile, an energetic smile as well as a pouting expression. 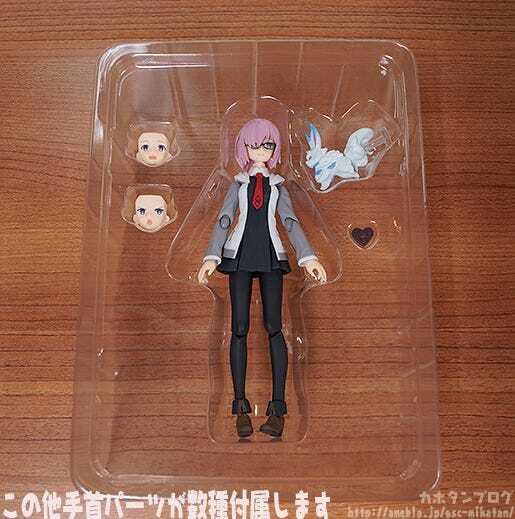 Optional parts include the chocolate she gives to the main character as well as her partner, Fou-san! 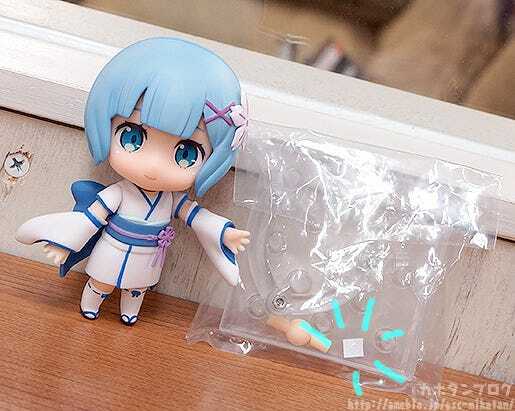 An articulated figma stand is included, which allows for various action poses. 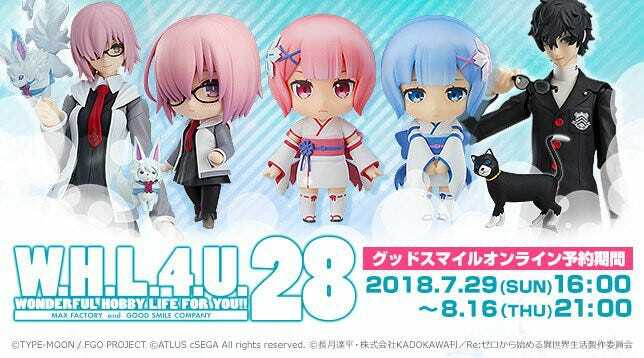 Nendoroid Ram & Rem: Childhood Ver. 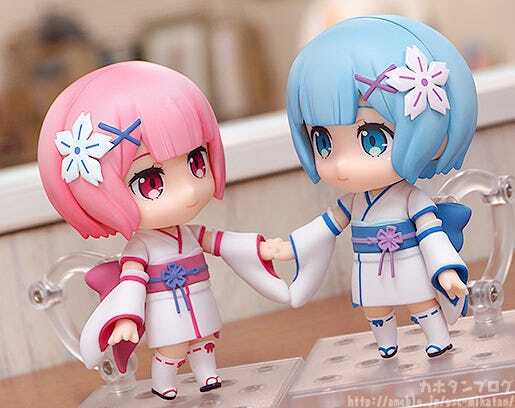 From the anime series “Re:ZERO -Starting Life in Another World-” comes Nendoroids of the twin sisters Ram and Rem from their childhood years. 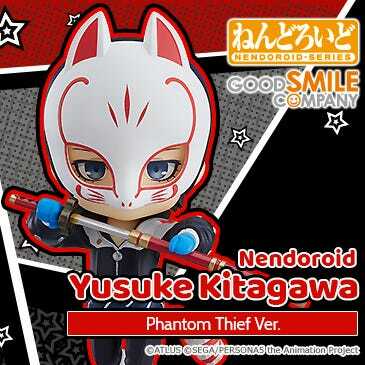 The iconic outfits from their childhood have been faithfully captured in Nendoroid size, and they each come with two face plates. 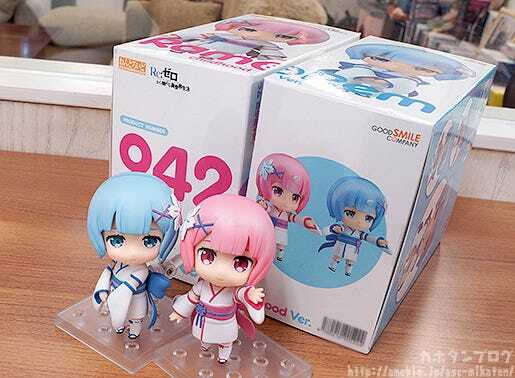 Ram comes with a smiling expression and a serious expression while Rem comes with a smiling expression and a downcast expression. Optional parts include holding hand parts as well as baskets together with fruits and plants to display them collecting ingredients. 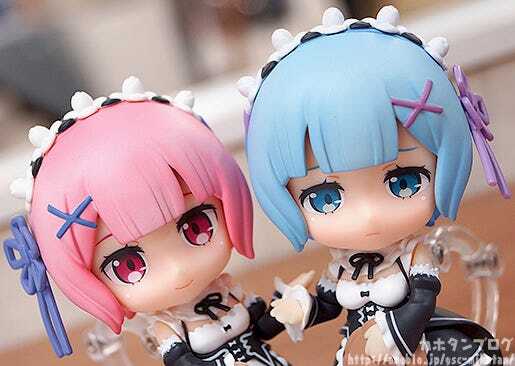 An alternate maid front hair part for each of them is also included allowing you to combine them with the previously released Nendoroid Ram and Nendoroid Rem in order to display the younger version of the twins in maid outfits! 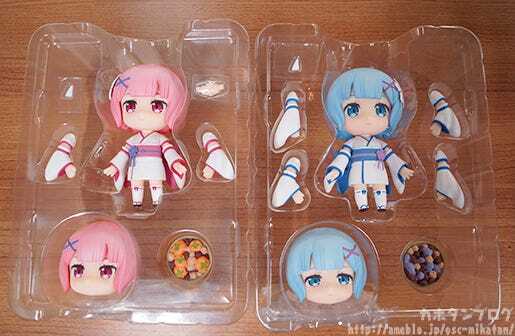 Be sure to add the adorable young twins to your collection! 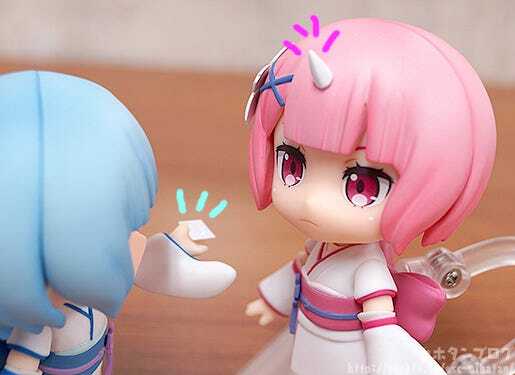 Nendoroids of the twin sisters in their younger years! 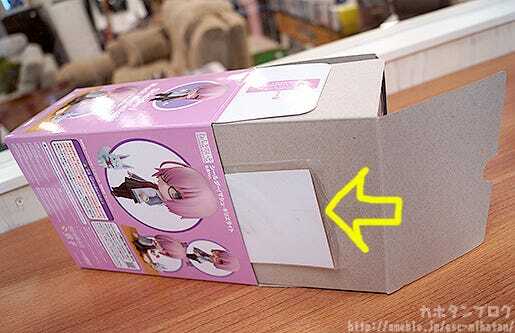 As you can see, the inside packaging comes seperated like this! You can display the younger version of the twins in their maid outfits! Take another look here in the package!! 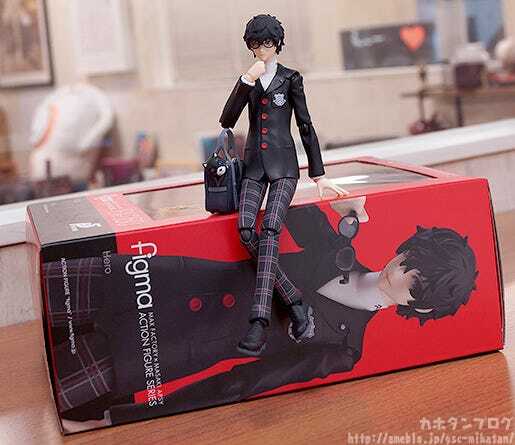 From the popular JRPG “Persona 5” comes a figure of the main character wearing his school uniform! 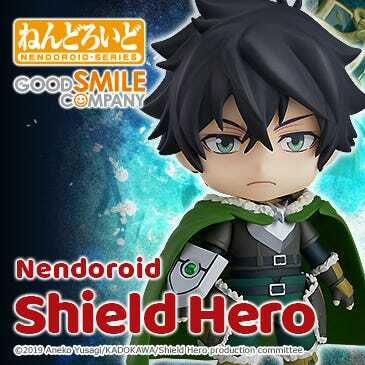 He comes with three plates including a blank expression, a smiling expression and an expression deep in thought. 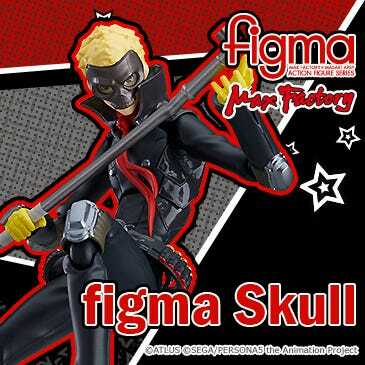 All face plates can also be used on the previously announced figma Joker. 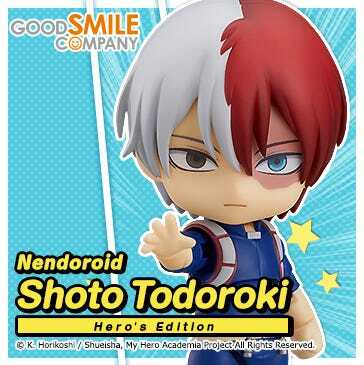 Optional parts include his school bag, cellphone, glasses and alternate front hair parts to display him wearing his glasses. 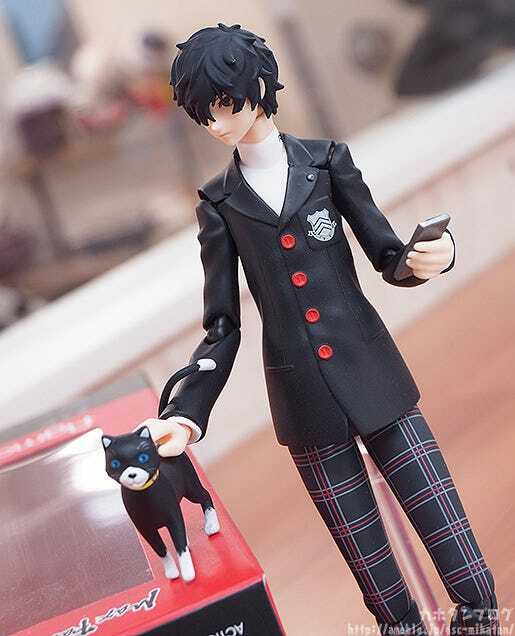 The real world cat form of Morgana is also included to display beside him. 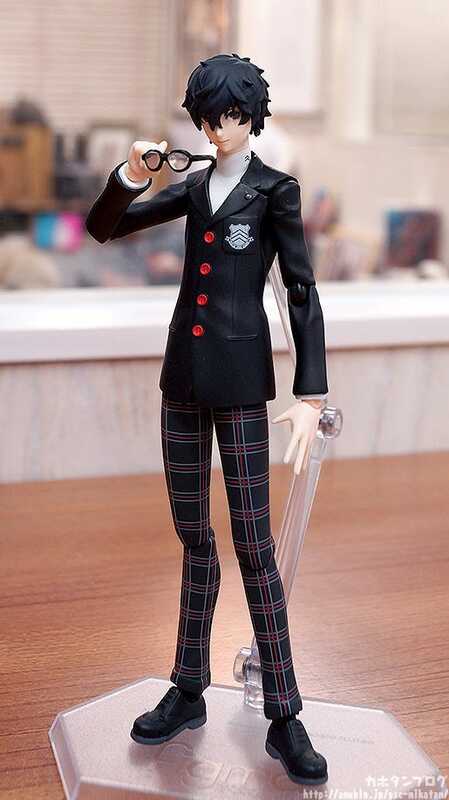 The Hero of Persona 5 wearing his Shujin Academy uniform! 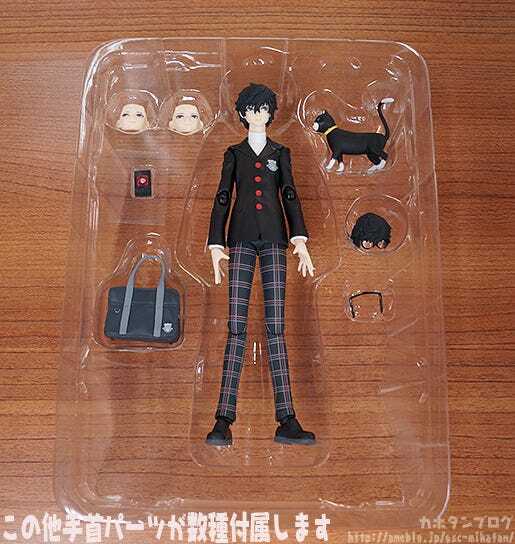 The included miniature of Morgana can stand on its own, so you can pose him with the protagonist however you’d like! If you want to be sure to get one, don’t forget to preorder! !